At the beginning of 2017, I started reading a lot… like a lot! One of the books I came across was “Rich Dad’s Cashflow Quadrant”. It’s been mentioned on many different blogs and a few friends have recommended it so I thought “eh… what the heck I’ll try it”. Let me tell you it’s been a heck of a ride! The “Cashflow Quadrant” book is part of a really good series created by the author Robert Kiyosaki. The title sounds super complicated and futuristic however it’s not. He simply defines a quadrant in a small visual that explains the difference between an E, S, B, and I.
Dude… what are you talking about!? I’m glad you asked! “E” – Employee=You have a JOB. 9-5 Baby! “S” – Self Employed = You are your OWN Boss! “B” – Business Owner = You own a system that works for you. “I” – Investor = Your money works for YOU! That’s pretty much it! I’m sure by now your thinking “Addam you’re awesome! You just saved me a bunch of money from having to buy the book!”. ehh… I still wouldn’t recommend skipping this gem. In the first Rich Dad / Poor Dad (What the Rich Teach Their Kids About Money That the Poor and Middle Class Do Not!) book he tells a pretty long story about him growing up with his best friend Mike and his “Rich Dad” while Robert’s dad is the “Poor Dad”. Once you get past the great beginning, some fluff in the middle and the stomach kick at the end, it will make you want to unlearn everything you thought you knew about money. 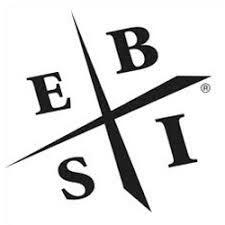 The book addresses the individual mindset of what it means to fit in the quadrant. THAT is where you’ll get the meat and potatoes! He goes into detail on ways to move around the quadrant while deflating the reader who thought they had it all together (well… it did for me anyway). Thinking is the hardest work there is. That is why so few people engage in it. A majority of my readers fall into the “E” quadrant. We work day jobs, love what we do, some hate their boss, etc. It’s the status quo! It’s what we were taught to do! Get an education so you can get a good job, house, car, family, and everything will be peachy. For many of us, it is but Mr. Kiyosaki challenges this in detail. It’s pretty remarkable and will make you question how you think about your situation. A person who is prepared will prosper no matter which direction the economy goes, whenever it goes. “Make your money work for you” sounds super awesome if we can just get the money, then make it work. He goes into the mindset of the “I” or “Investor” and explains what it truly means to do just that… INVEST! He seems to think that if your money works for you, then you can have a better chance at flowing with the economies ups and downs. It’s mostly true. I’m going to cut this short and just say I recommend EVERYONE read this book. The entire series is pretty good too. I would recommend reading the original as well either before this book. It will tie together the whole thought process behind it. However, it is great by itself and does stand on its own. 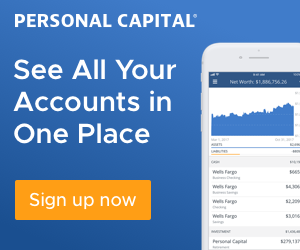 For tips on organizing your finance the “Rich Dad” way, check out Organizing My Finances with Personal Capital. It will help get your finances together in a way that relates directly to the contents of the book. 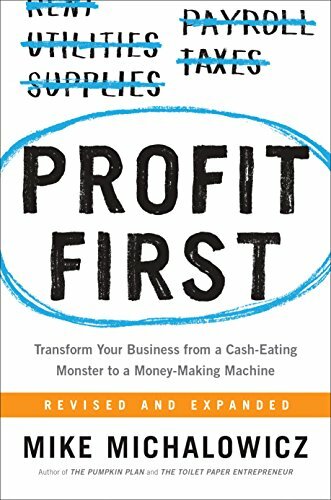 Also, Profit First Book is a great resource to guide business finances as well. Addam, ur on to something. u hv PC app-highly recommend!